Pier-Alexis has dedicated the past 10 years of his career to providing world class wine service and enhancing guest experience in some of the most demanding environments. The journey started in Montréal, and brought him to excel in 3 different continents; from London to Sydney to New York City and now California. He has been working in some of the most prestigious Michelin stars establishments, such as Dinner by Heston Blumenthal **, The Modern **, and Manresa Restaurant ***. In 2014, he won the World Young Sommelier of the Year competition held in Copenhagen. A competition where participants from 15 different countries must present their skills and “savoir faire” under highly competitive, intense and grueling testing conditions. 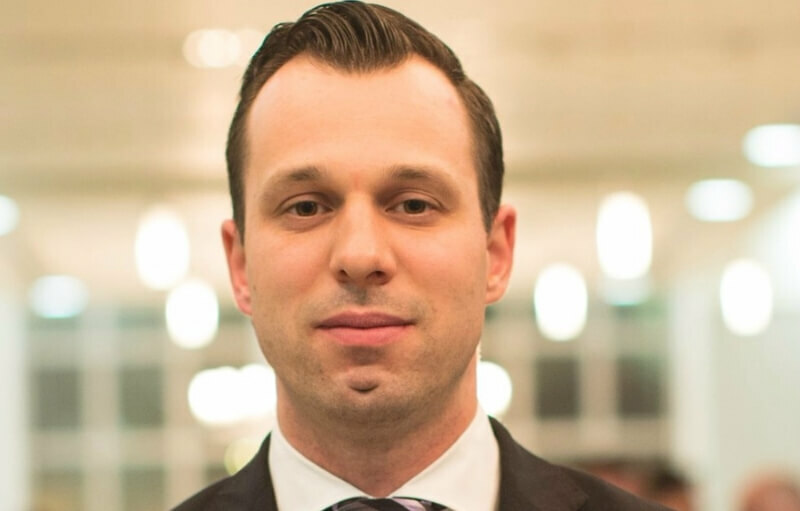 In 2016, he became one of very few to earn the Master Sommelier title before the age of 30, a title held by a total of 5 individuals in Canada, only 2 in the province of Québec, and 256 worldwide. The Master Sommelier Diploma is one of the most difficult certifications to obtain in the world of wine. In order to obtain the Master Sommelier title, successful candidates must exemplify blind tasting skills, extensive wine knowledge, and outstanding abilities in service and beverage management. In 2017, Pier-Alexis was name Québec’s Best Sommelier by the Canadian Association of Professional Sommeliers. In 2018, Pier-Alexis was crowned Best Sommelier of the Americas by the Association de la Sommellerie Internationale amongst 20 participants from 10 countries. He will represent the Americas at the World’s Best Sommelier competition, to be held in Antwerp, Belgium from March 10 to 15, 2019.